sign up for our invite list and see the backyard cottage we toured with the delegation from Salt Lake City. A Salt Lake City delegation comes to Seattle seeking ways to increase the number of backyard cottages in their city. We met with a group of SLC planners at a recently completed cottage and talked about the ins and outs of the Seattle backyard cottage ordinance. Also in attendance was a Seattle researcher who has been patiently interviewing those who have built backyard cottages and ADUs. The question on the planners minds was how can they increase the number of backyard cottages and what are the hurdles that prevent more people from doing so? 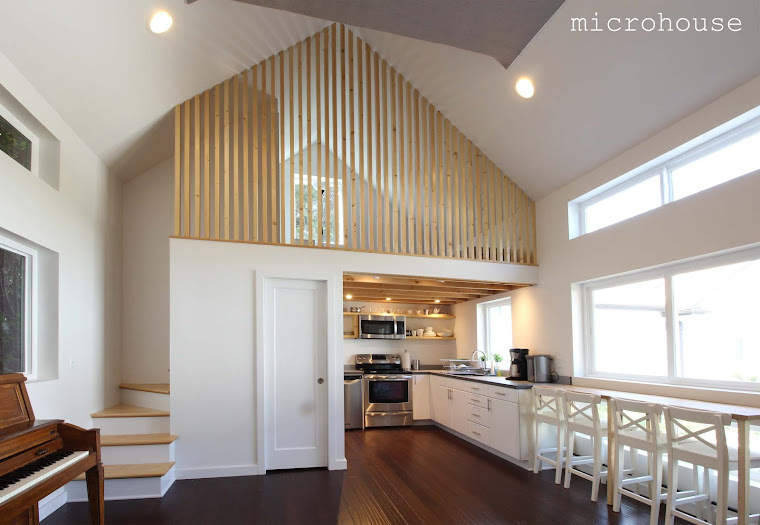 While SLC has allowed backyard cottages for two years not one has been built, why? It would seem that the two primary factors affecting the decision to build a backyard cottage are financial and regulatory. Seattle's hot real estate market makes backyard cottages attractive rental properties and increasing numbers are being built. For example, the two bedroom cottage we were touring will rent between $2,000 and $2,500 per month, proving to be a good investment even with correspondingly high construction costs. The strong real estate market has also made financing easier with many people choosing to finance construction using a home equity line of credit. In cities like Vancouver, B.C., the economics are tilted even more in favor of backyard cottages and roughly ten times as many have been built. Regulations intentionally create a barriers to construction, one that city planners have control over. 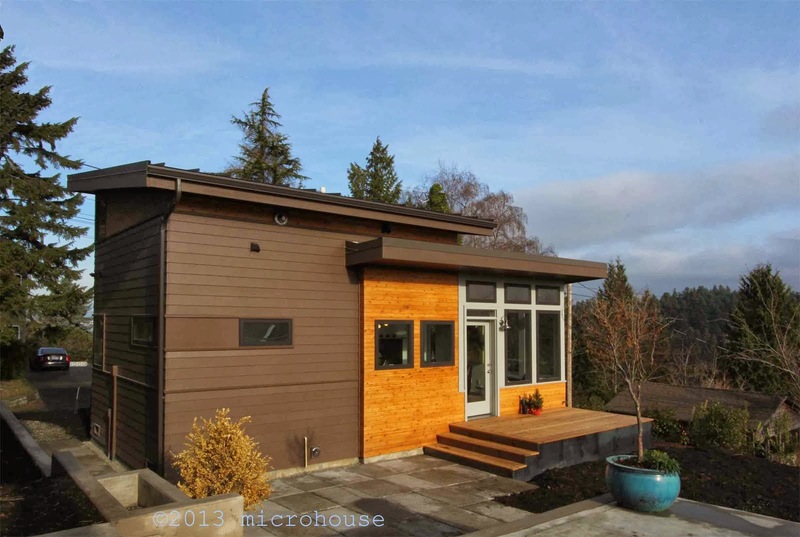 The Seattle City Council is considering ways to ease regulations to increase the number of backyard cottages. Of these, the one proposal that would be most likely to have an impact, and one that we are opposed to, would be to eliminate the owner occupancy requirement. For the record, SLC won't be eliminating their owner occupancy requirement any time soon. However, from our experience, the restrictions imposed by regulations definitely shape what can be built, but they rarely make building a cottage infeasible. We talk with hundreds of people each year who are considering building a backyard cottage. In the past, the most common reason given has been providing a home for a family member. While this is still one of the main reasons people chose to build a backyard cottage, more often now people are planning to use the cottage as a long term or short term rental. How about you? Are you thinking about building a backyard cottage, why or why not? Planners from Salt Lake City want to know.